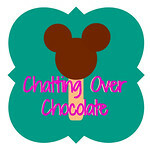 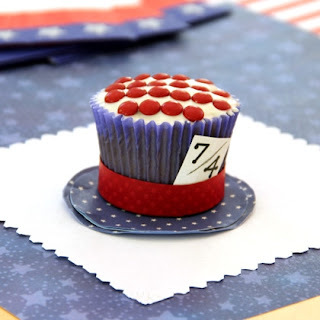 Chatting Over Chocolate: Magical Monday #22: Celebrating 4th of July DISNEY Style! 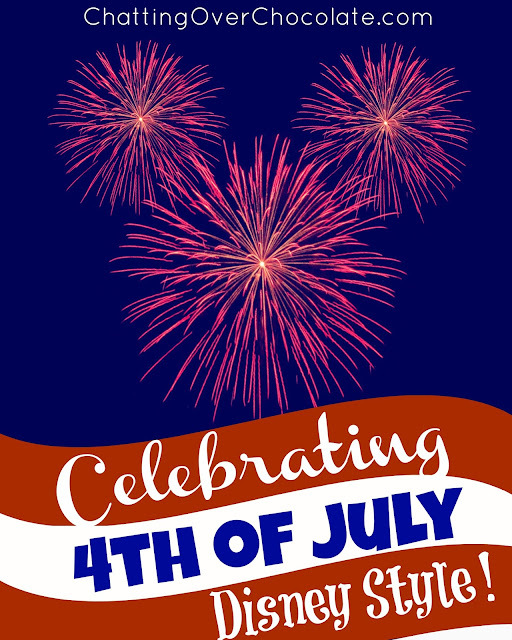 Magical Monday #22: Celebrating 4th of July DISNEY Style! 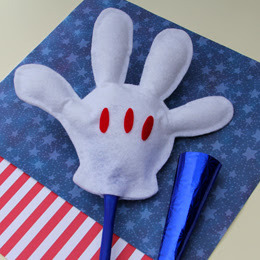 Happy Magical Monday, friends! 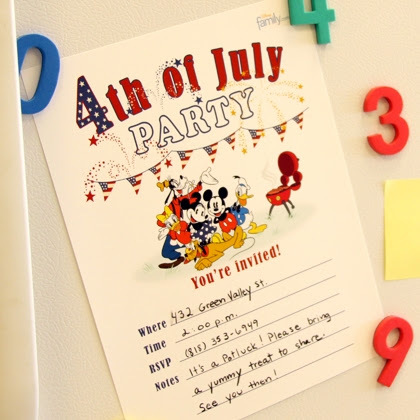 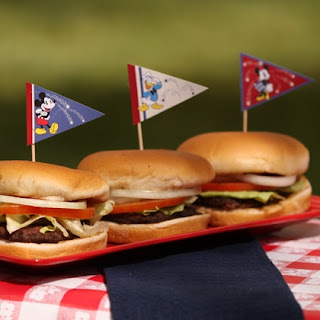 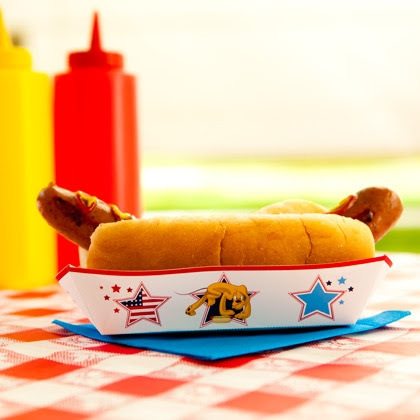 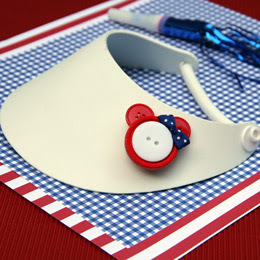 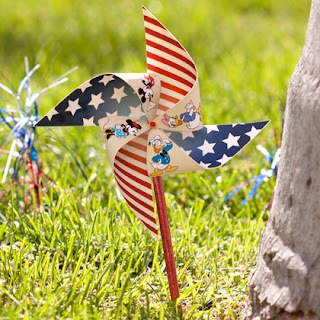 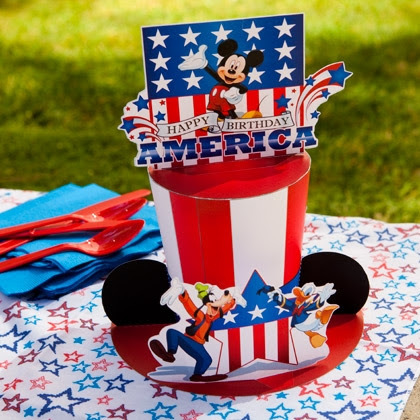 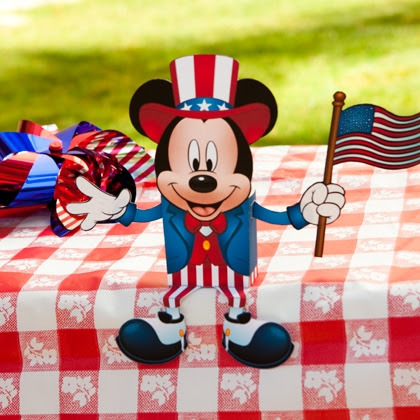 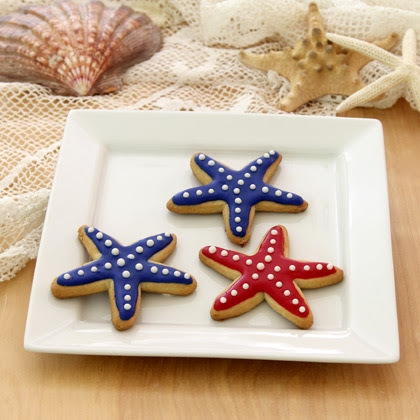 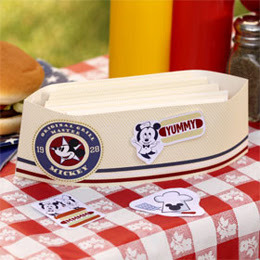 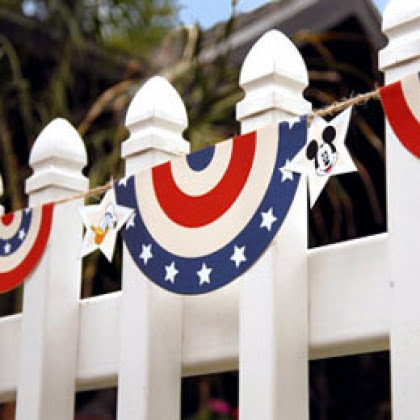 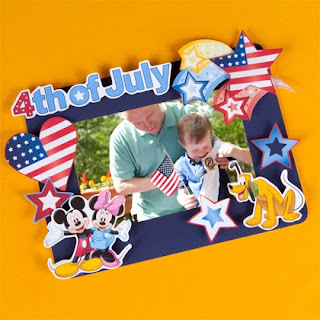 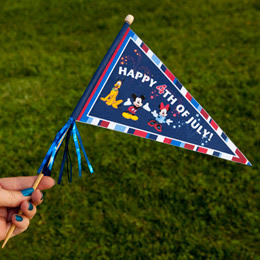 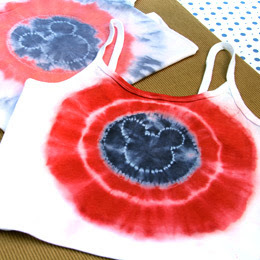 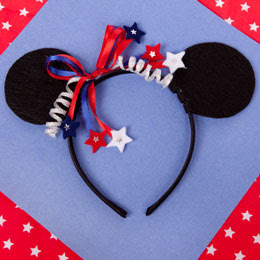 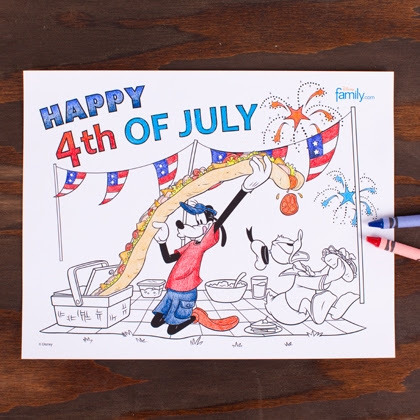 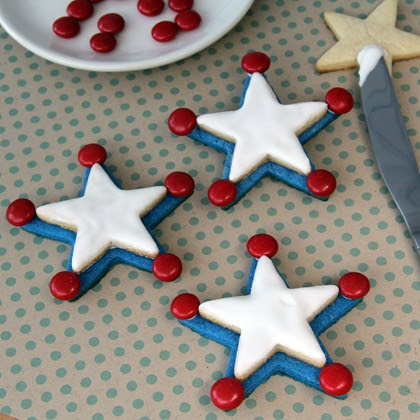 With Independence Day only a few days away, I thought it'd be fun to share some links to FREE Disney printables, recipes, crafts, and decorations to help you celebrate this 4th of July Disney style! 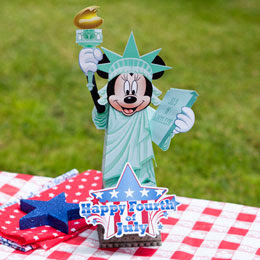 Wishing you a Spectacular 4th of July!